Jaws of Hakkon is the first dlc for Dragon Age Inquisition. The dlc was revealed in March 2015 & Jaws of Hakkon was released for PC & Xbox One first due to exclusive pact b/w Microsoft & Electronic Arts. Later on Jaws of Hakkon dlc was released for Xbox 360, PS3 & PS4 on 26 May 2015. The new adventure let you discover the lost chapter in the past of the Inquisition & find out the ultimate destiny of the last Inquisitor. Search a vast, new area of Thedas with green jungles & mountainous terrains. Earn the respect of Avvar warriors while destroying a very old faction. You will travel into wilds where brutal hunters known as Avvar live. Discover the culture to find out what happened to the last Inquisitor & the dragon he hunted. You need to search for an old fortress that hides an unsafe secret. You will enter into the wilderness to offer help for an archeological review of the area that is trying to find out the resting place of the planet’s last Inquisitor, Ameridan. While finding out the secret behind the last Inquisitor, you will have to find the area’s complicated geography & even more complex civilization of the region. The story of Jaws of Hakkon is full of surprises & the twists & turns in the tale will let you emotionally attached to the game. The dlc seems to be quite disconnected from the Dragon Age as far as story is concerned. Dragon Age Inquisition Jaws of Hakkon offers a big region to explore. It has a big map with a large area & complex surroundings. The ambient sounds in the forests give pleasure & feeling of being there. Jaws of Hakkon is the Dragon Age Inquisition first dlc that allow you to explore a new terrain, Frostback basin with its own missions. Jaws of Hakkon story is mainly based on the Avvar, a race of uncivilized people. The lush green forests are open to explore & it will take about 8 hours to complete Jaws of Hakkon gameplay. The side missions will let you truly love Jaws of Hakkon & several opportunities will become available as you proceed towards becoming the Avvar ally, whose vendors offers some interesting schematics. 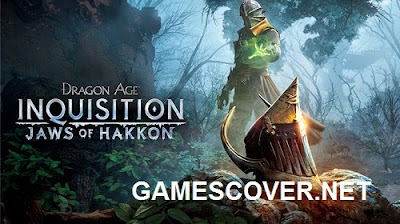 Everything seems new in Jaws of Hakkon & the game is pretty much different from what we have seen in the original Dragon Age Inquisition but you will enjoy the new content that comes with dlc. Frostback Basin is historical rich & it is a vast gorgeous place. Discovering the area is full of enjoy & dangers; the stunning location has lots of enemies. Dragon Age Inquisition is dramatic & this dlc further adds the taste to the original game. 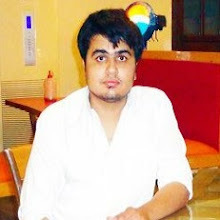 You will feel quite comfortable playing Jaws of Hakkon with slow pace as you find out the secrets. You will also rob powerful equipment. Your pc should meet minimum system requirements to run Jaws of Hakkon. The gameplay of Jaws of Hakkon will be smooth if your pc meet the recommended system requirements. 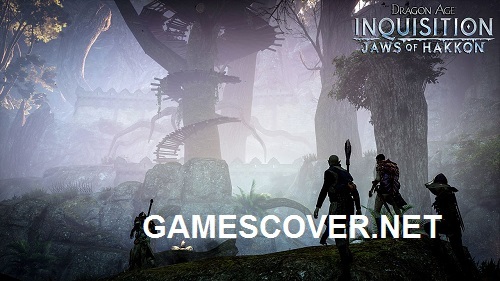 Watch Dragon Age Inquisition Jaws of Hakkon DLC full game walkthrough including cutscenes, gameplay & story. Fantasy games have a unique taste. Play this game. It is different from other games. 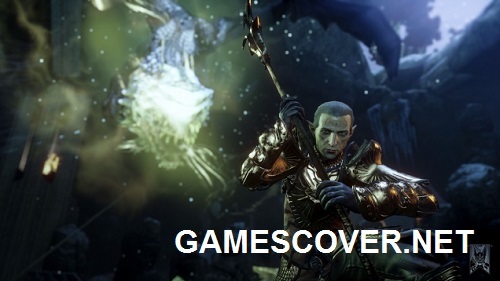 Dragon Age Inquisition Jaws of Hakkon Review is well written.